Sarahah XSS Exploitation Tool - Compromising Sarahah Users. 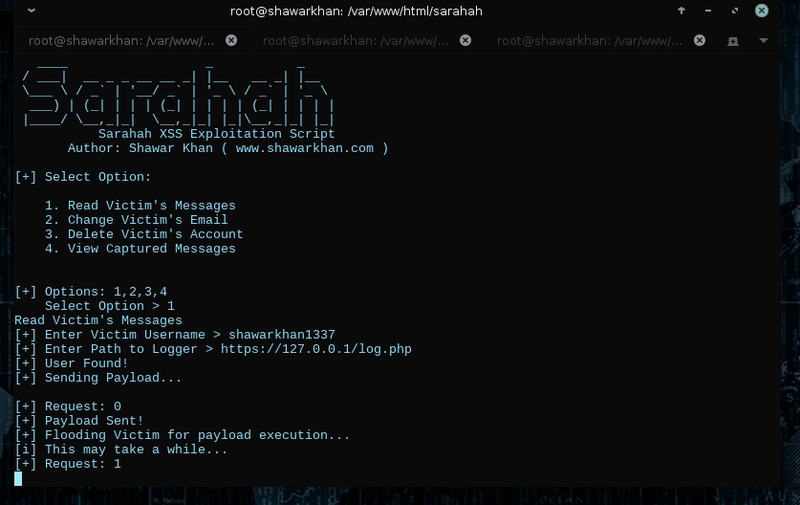 Disclaimer: This tool is built to demonstrate XSS vulnerability in Sarahah's web application that was pre-identified. I'm not responsible for any damage done using this tool as it's only built for educational purposes. Note: Exploit Codes are included again as the Vulnerability is now Fixed. Hello everyone, this is Shawar Khan and it's been a long time since my last write-up. Today i'm going to release one of my recently coded script that i coded for demonstrating the XSS vulnerability that was identified in Sarahah. First i'd like to thank "Ronnie" for letting me know about the issue, you can find the article here. 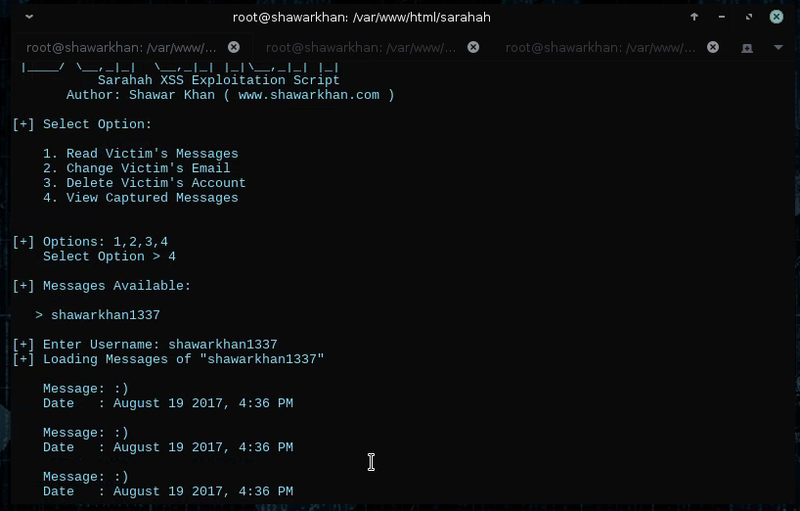 The article demonstrates the XSS vulnerability in Sarahah in a proper way. According to the article, the XSS vulnerability is caused due to insecure reflection of message when new messages are loaded. New messages are not properly filtered which causes the issue. For example a user submitted a simple <script>alert(1)</script> , the payload will be executed if the message is loaded on the next page after scrolling down. The site has implemented multiple protection mechanisms that the tool properly bypasses. The scripts loads multiple proxies and submits the exploit code from a different IP address to bypass IP based limitations. This slows down the performance but does the job. All the XSS exploits i've coded for Sarahah is available on my Github. This is another exploit and it's high in impact it takes over user's account instantly. Once the coded is loaded the exploits loads the settings page in iframe and changes the value of email form field with the once provided by the exploit and submits the page and the email is change. Once the email is changed the user can request a password reset link to the new email and can takeover the account. This code for this is similar to the account deletion code as they works in a same way. This is the best one of these exploits, this exploit goes through all the messages and captures them. Once the code is loaded, the code goes through every page having messages at '/Messages/GetReceivedMessagePage?page='. If requested with a specific page number, returns messages in JSON object form. The response is captured and is sent to a specified logger which is hosted by an attacker. The logger reads and parses the messages and returns them in valid form. So, each of the exploit is submitted in a way the web application can deny as the code inside is base64 encoded and will not be removed. The coded is then loaded by creating a new script element having source of exploit code available on github. I've uploaded the script on my Github so you guys can use it. It's available Here. One last thing, want to protect yourself? This XSS vulnerability affects the user when the user is using Browser. If the user is using mobile application for android or IOS, he won't be affected as it's properly protected there. 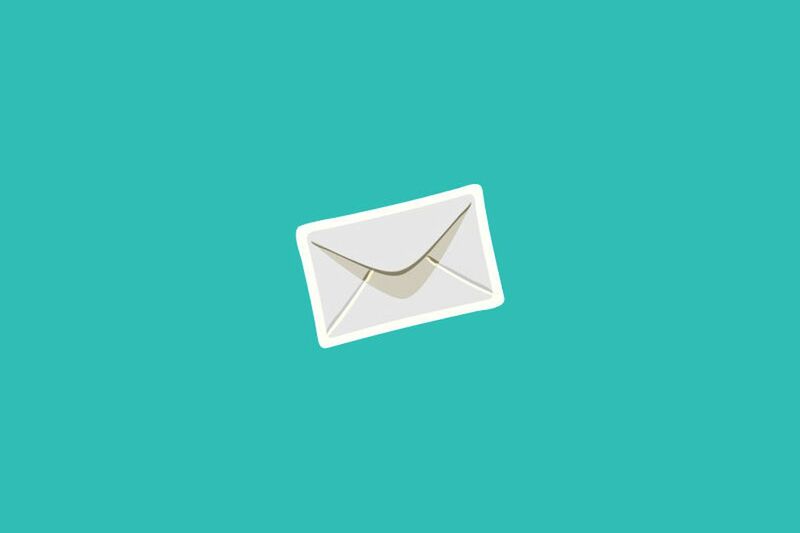 So if you want to prevent yourself from getting hacked, use Sarahah's Mobile Application.